Well, that was fast. 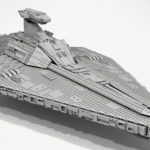 Just last month, LEGO Review Board had green lit two new LEGO Ideas set as part of the Second 2018 Review Results. 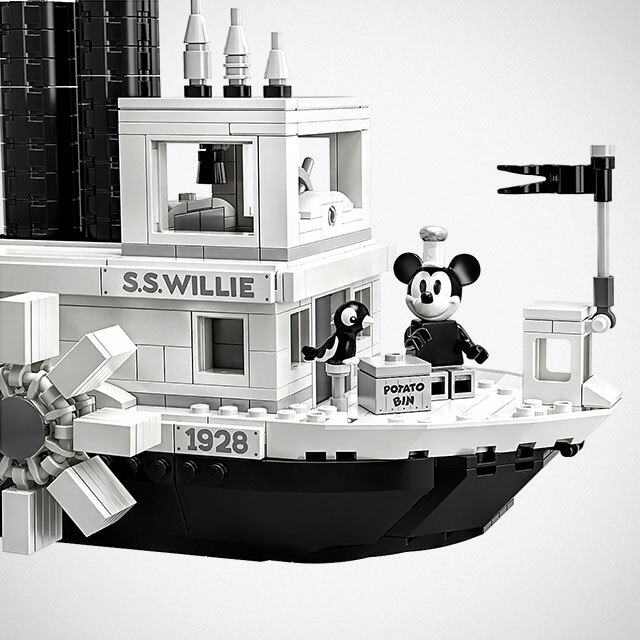 One of the submission that has gotten the nod was The Central Perk Coffee of Friends, which we had excitedly featured here a couple of weeks ago, and the other was this: Steamboat Willie, a Mickey Mouse set based on the original cartoon character from 90 years ago, submitted by LEGO Ideas member Máté Szabó, AKA szabomate90. 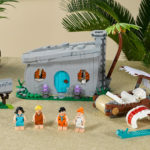 Barely a month on, the latter is already an official set. Yes, already. Now, you have agree that was super fast! Officially known as LEGO Ideas 21317 Steamboat Willie, the 751-piece set was adapted as the official set by LEGO Designer John Ho and features decorated elements and minifigures created by Graphic Designer Crystal Marie Fontan. 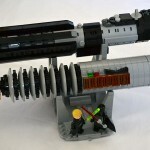 As with any LEGO Ideas-turned-official-set, there are bound to have tweaks by LEGO, but largely, the idea remain the same. 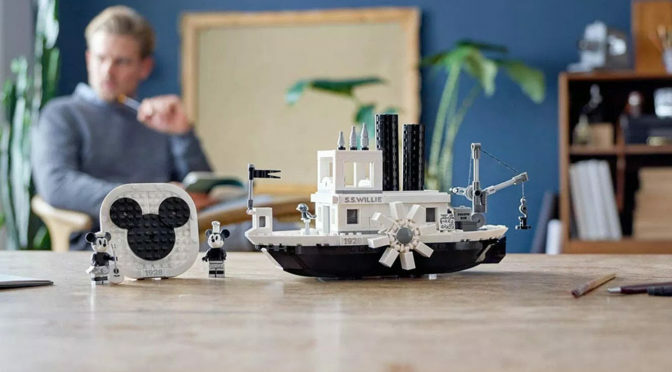 LEGO Ideas 21317 Steamboat Willie is set to hit the shelves, namely, LEGO online store and brick and mortar LEGO stores, worldwide starting April 01, 2019 (note: not an April Fool’s joke!) for RRP of $89.99. Oh, wow. That’s kind of pricey, innit folks? 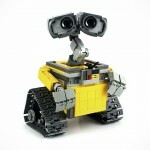 Seriously, though, I see that this is a must-have for any Disney/Mickey fans. So, now you know. Don’t say we never let you in on this. Oh, if you are not aware… The LEGO Store at Wangfujing Street in Beijing is the latest LEGO store in China and the first flagship store in the Chinese capital. 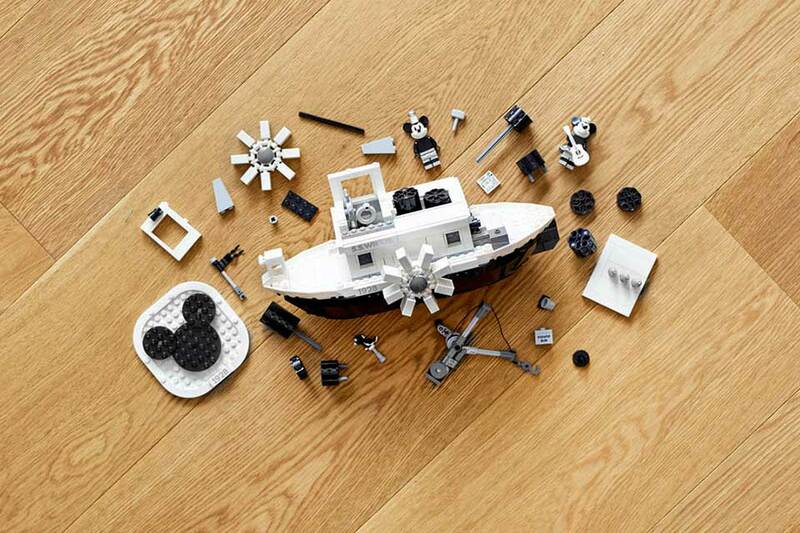 The LEGO Store at Wangfujing Street, which is a popular shopping and entertainment area for Beijingers, spanning 626 square meters (6,738 square feet) and it is the company’s third flagship store in China that opened last month, on February 22, 2019. 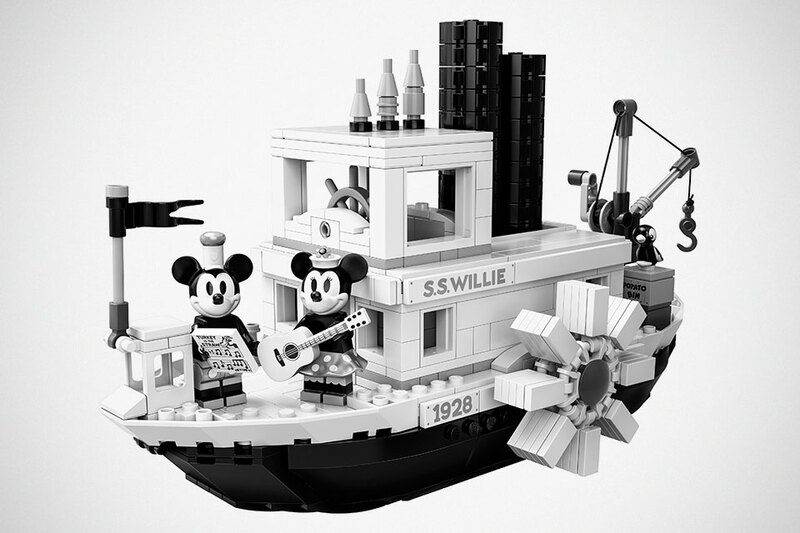 Also, Steamboat Willie already has a promo video which you can find below.